keeping your bathroom vanity clean and organized. 2. Multi-function: cabinet back design, nail-free drilling easy to use, expand space. 3. Intimate Hair Dryer Holder: handy items, towels can be easily incorporated, refreshing bathroom. 5. 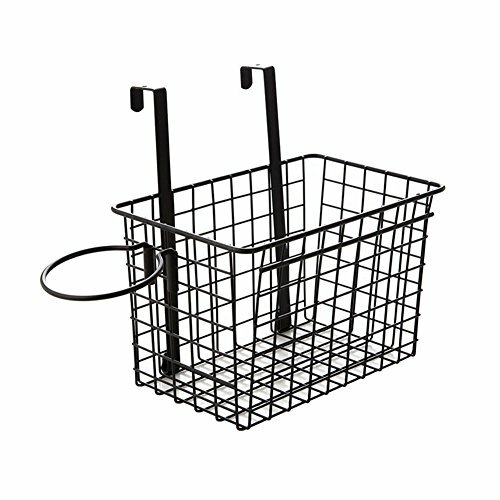 Storage Basket Safety: Corner rounded, safe to use, will not scratch the hand, iron process, welding tight , wear-resistant and durable.